Showing attorneys 1–20 out of 55 attorneys available for your search query. The Law Offices of B.T. Canty Esq. P.C. 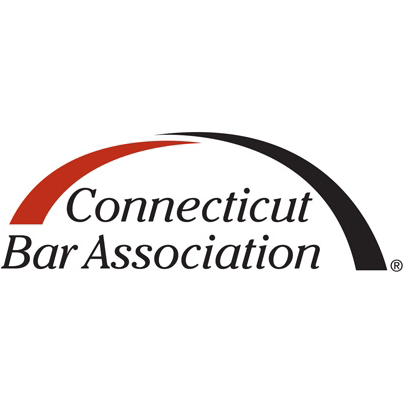 Is Your Attorney Board Certified? Are You a Leader in Your Association? Lawyer Legion is an independent media resource not affiliated with or endorsed by any state bar or other legal association. Although our directory recognizes attorneys authorized to practice law in each state and attorneys who are board certified by state and national certification programs, Lawyer Legion is not affiliated with any associations or specialty certification programs. The Logo for some of these associations and certification programs is displayed simply as a visual indicator to help users identify them. Lawyer Legion is not a lawyer referral service. Information about individual attorneys does not represent any form of endorsement by Lawyer Legion or any other organization and does not imply any level of special competence. The content published on this site is for informational purposes only. The information you access through this site is not legal advice. No attorney-client relationship is formed by use of this site. Your access and use of this site is subject to additional Terms and Conditions.